With Thanksgiving fast approaching, it’s only fitting we take a moment to recognize all we are thankful for here at JJPR—namely, our wonderful clients who keep us busy all year round. And over the past couple of months, we’ve had the opportunity to partner with them on a variety of noteworthy projects, raising funds and awareness for everything from local children’s health care and nonprofit support to new brews in Mobile. Check out what we’ve been buzzing about lately. Event planning can be hard work, but it’s all worth it in the end—especially when it’s for a good cause. Three of our clients recently held fun events benefiting local children and we were honored to be involved. 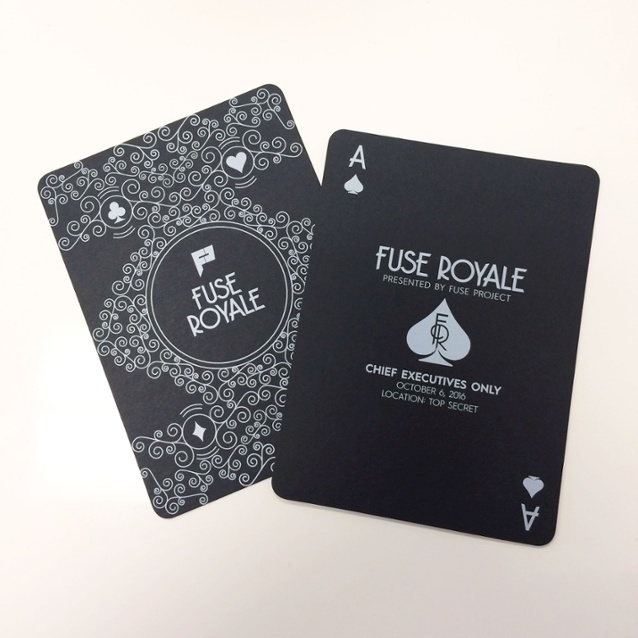 Known for its “wow” events (like the annual Dragon Boat Festival), Fuse Project held its inaugural high-stakes poker tournament, Fuse Royale, on October 6 and pulled out all the stops! 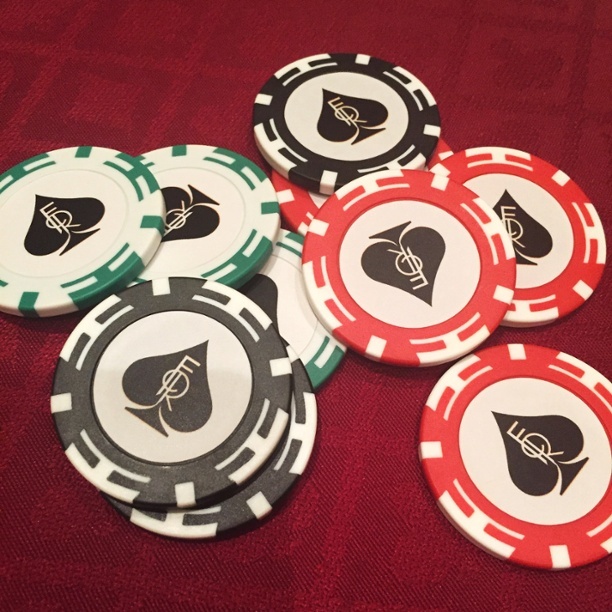 The exclusive tournament brought together some of the region’s most influential business leaders, raising funds for children across the Gulf Coast over a friendly game of poker. The event raised over $50,000—a portion of which has already gone to benefit local schools. 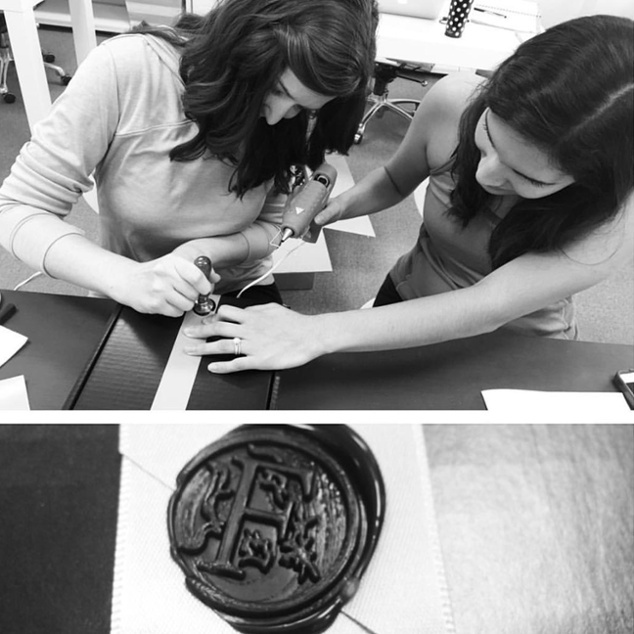 Sarah had fun channeling her inner James Bond to design these cool invitations, and we even tried our hand at wax seals putting it all together! Children’s of Alabama then held its third annual Boots & BBQ Barn Bash at Camp Grace on October 13. Proceeds from the annual event provide funding for a pediatric rheumatologist to hold clinic in Mobile, allowing easier access to care for children along the Gulf Coast suffering from autoimmune disorders like rheumatoid arthritis. 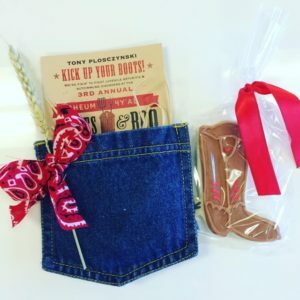 Through social media, some creative media relations tactics and day-of support, we were pleased to see Children’s have another successful Barn Bash. 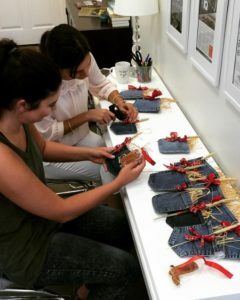 One of our favorite parts was assembling these fun media kits (though we’re still finding hay around the office)! Less than two weeks later, on October 25, we joined the YMCA of South Alabama for its second annual Gridiron Gala, benefiting children and families across the Gulf Coast. Securing media and event attendance was a breeze given the Y’s impressive lineup of speakers this year, including sportscaster Eli Gold, Senior Bowl Executive Director Phil Savage and keynote motivational speaker Dr. Kevin Elko. 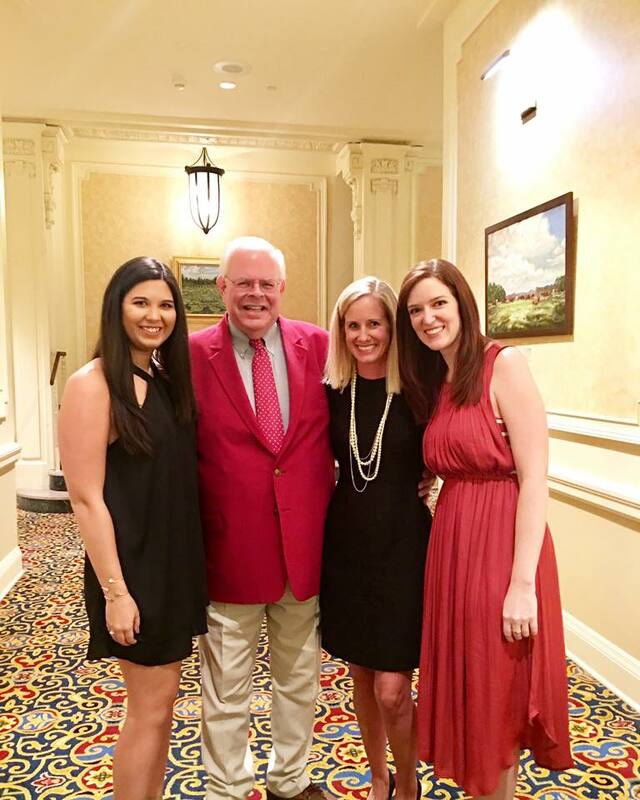 We had a great night supporting the Y’s wonderful mission—and rubbing elbows with Eli Gold was definitely a perk! 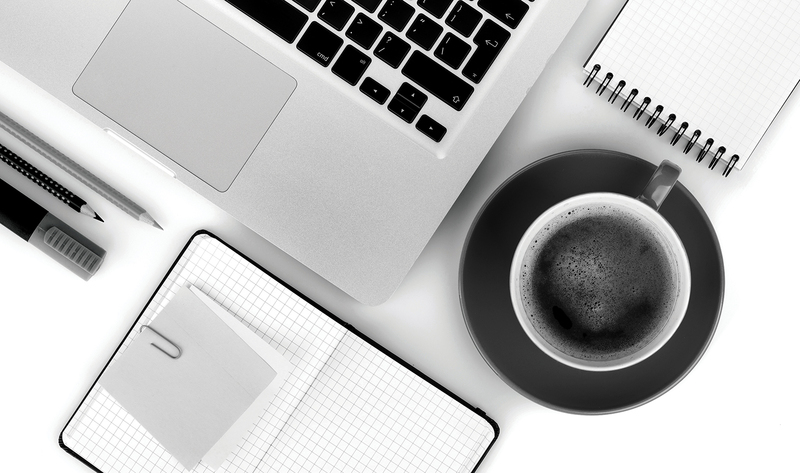 To learn more about how we put events like these together (and for some exclusive tricks of the trade), download our free Event Planning Workbook or get in touch! In addition to events, some of our clients have taken to social media recently to enlist community support. 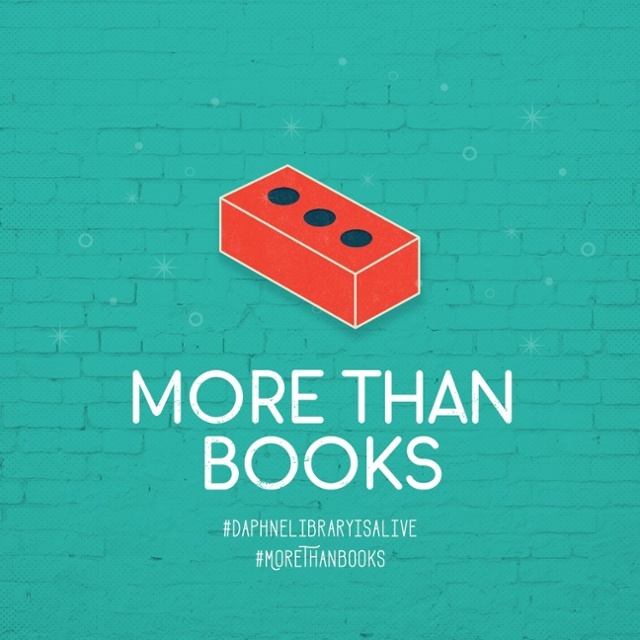 For example, we’ve been hard at work branding and promoting the Daphne Public Library’s new More Than Books campaign. 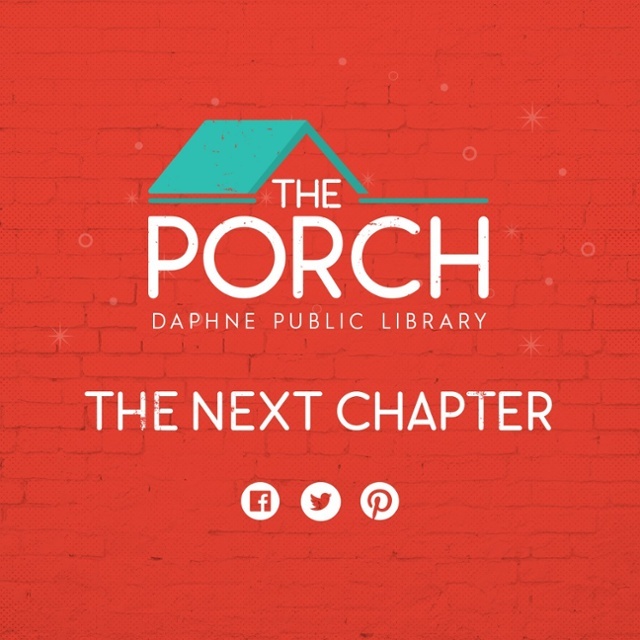 The idea behind the campaign is twofold: first, that the library is alive with so much more than just books (in fact, it’s home to nearly 400 public programs and a variety of services utilized by 275,000 visitors annually); and second, that because of this traffic, the library needs community support to build its new multipurpose meeting space, The Porch. Check out some of creative wizard Sarah’s designs for the campaign here. To learn more, follow the library on Facebook or visit the campaign’s GoFundMe page. 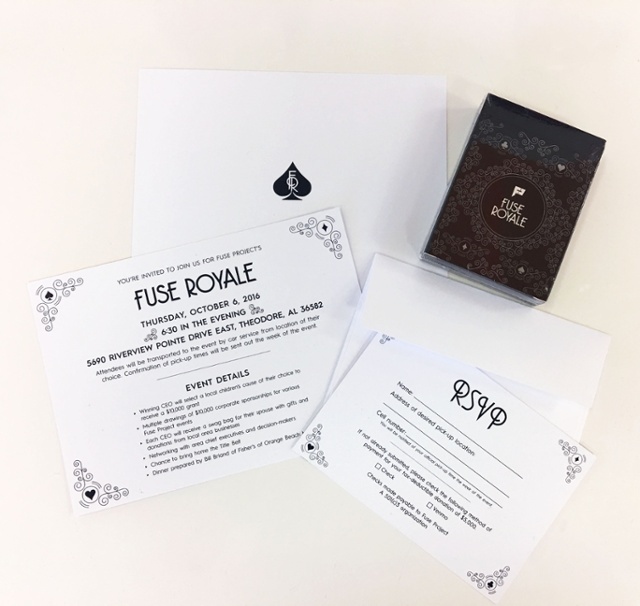 Fuse Project has also been active in the community and on social media lately with the grand opening of its new nonprofit co-working space Fuse Factory, its Order of Fuse Fall Gala, and its new Fuel the Fuse campaign. 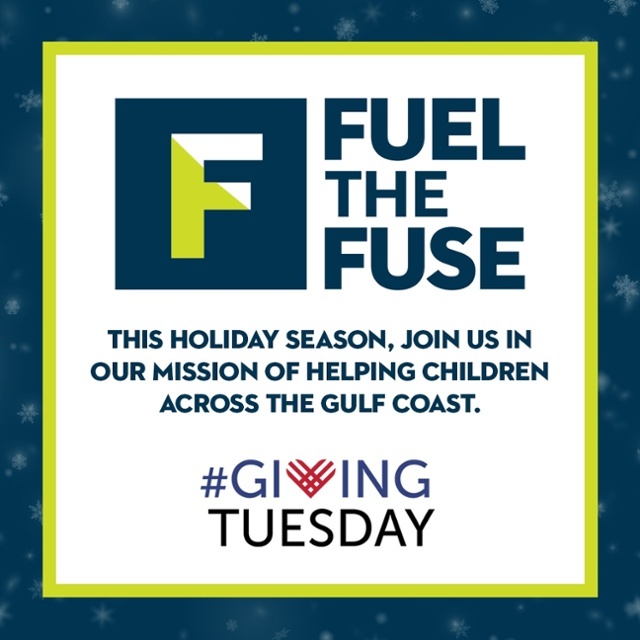 Coinciding with Giving Tuesday, Fuel the Fuse is all about giving back and recognizing the great work Fuse Project does for the community’s most valuable resource—our children. Through large fundraising events like the annual Dragon Boat Festival and through partnering with other local nonprofits, Fuse supports children across the Gulf Coast. 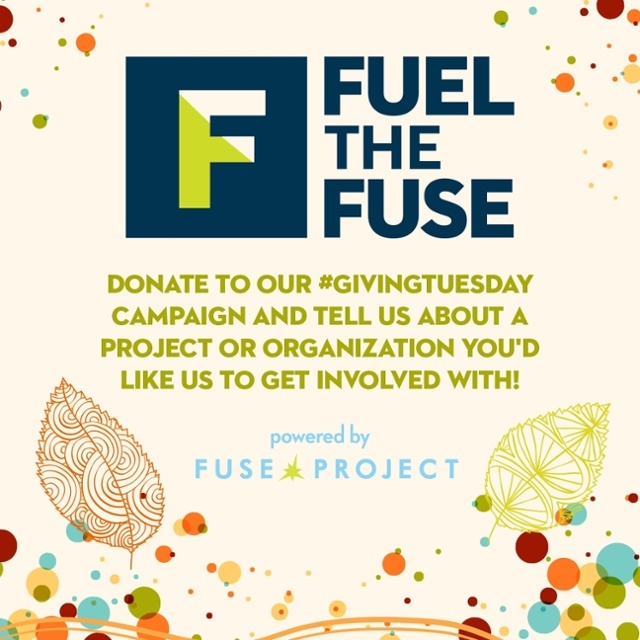 Learn more by following Fuse on social media and checking out their fundraising page. When not campaigning for children and literacy, we’ve also been at work supporting one of the coolest new businesses in Mobile—Haint Blue Brewing Company. Fearless leader and Army veteran Keith Sherrill founded Haint Blue last year and is now poised to establish Mobile’s first microbrewery since prohibition. The company has secured the historic 1927 Crystal Ice House as its production space and aims to open doors by Mardi Gras 2017. You may have already seen Keith sitting down with neighbors and sharing a brew, and we hope you’ll join us in toasting the success of Haint Blue! The company is currently seeking investors to fund the project, and has already raised more than $200,000! Learn more about how you can get involved and help build Mobile’s taproom here. Haint Blue Brewing Co. | Taproom Project from Mighty on Vimeo. We’ve also been thankful to work with another new up-and-coming business in the Mobile-Baldwin region, Perspective Eye Center. 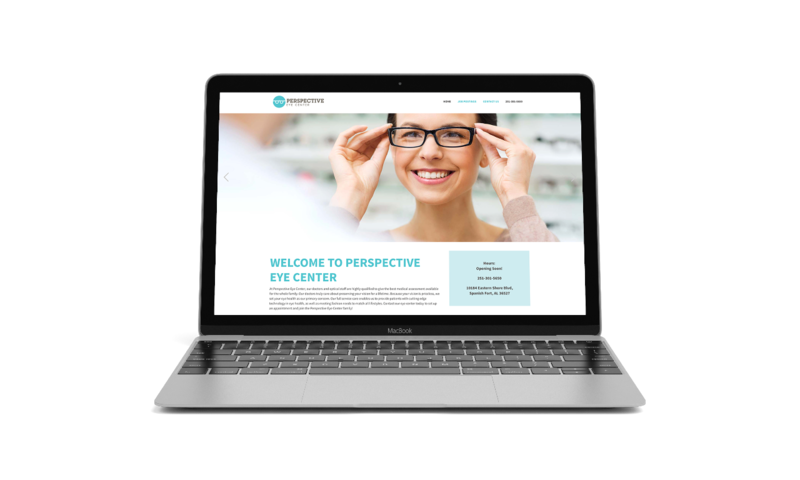 Run by Doctors Stephen Gross and David Helton, Perspective aims to provide top quality vision care to patients of all ages, and is opening doors in Spanish Fort soon. We’ve had some fun with branding, logo and website design and just finished the company’s landing page—stay tuned for the full site! In addition to the exciting work and wonderful clients, I’m also grateful for the lovely ladies who make it all happen. In recognition of all their hard work, we’ve had some exciting news in the office lately. 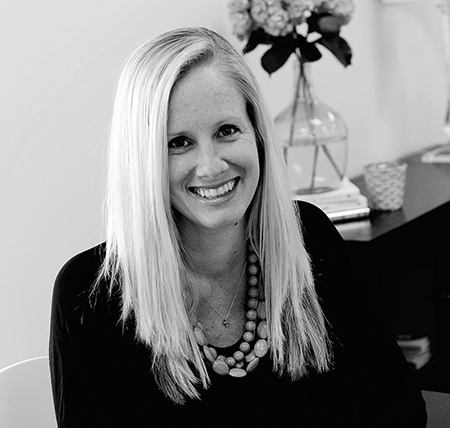 We recently named Leigh our first-ever managing director. She will now serve as the operational lead for the agency, helping to align business development and client relationships with the overall success of the agency. 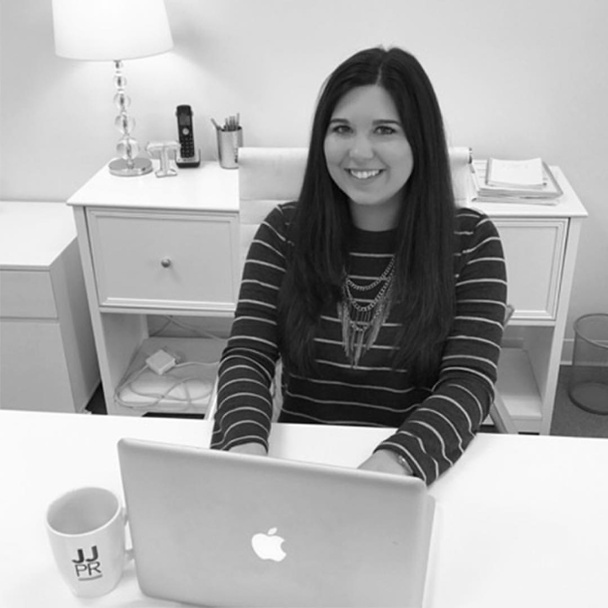 At the same time, we brought on Taylor full-time as an account coordinator. Having interned with us since spring, Taylor has proven to be an invaluable addition to the team with her hardworking, always ready to lend-a-hand nature, as well as her marketing and social media talents. 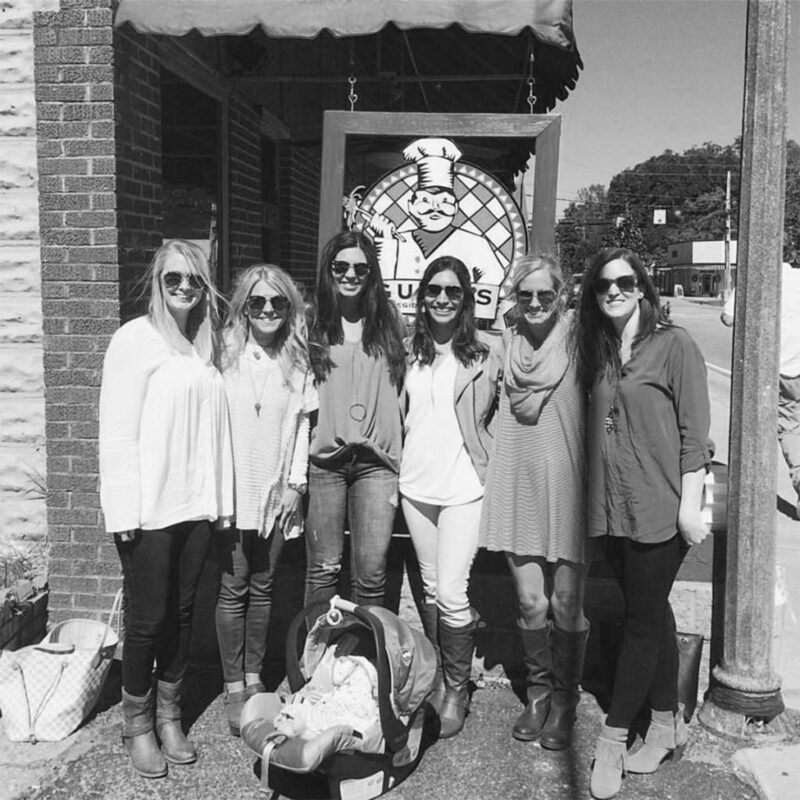 I can’t say how thankful I am for each one of our special JJPR team members. Enjoy the holiday and we’ll see you in the next All the Buzz!